2015-02-07 23:10 UTC (6:10 EDT): SpaceX will be launching a Falcon 9 medium-lift launch vehicle carrying the DSCOVR spacecraft for the National Oceanographic and Atmospheric Administration (NOAA), National Aeronautics and Space Administration (NASA), and United States Air Force (USAF). 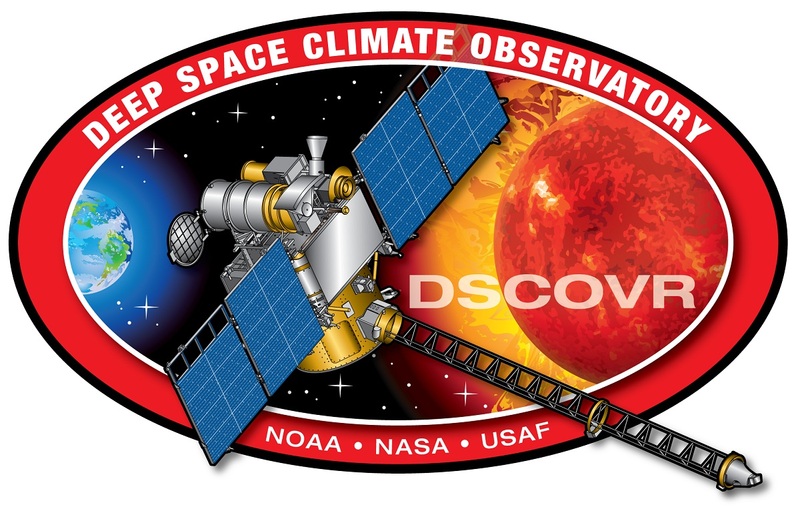 The Deep Space Climate Observatory, or DSCOVR, will maintain the nation's real-time solar wind monitoring capabilities which are critical to the accuracy and lead time of NOAA's space weather alerts and forecasts. Without timely and accurate warnings, space weather events like the geomagnetic storms caused by changes in solar wind have the potential to disrupt nearly every major public infrastructure system, including power grids, telecommunications, aviation and GPS. DSCOVR is slated to replace the aging Advanced Composition Explorer (ACE) spacecraft in this task and, like ACE, will be stationed in a Lissajous orbit about the Sun/Earth Lagrange point 1. The spacecraft is manufactured by Swales Aerospace of Beltsville, Maryland (since acquired by Orbital/ATK) and is based on their SMEX-Lite small exploration probe bus. 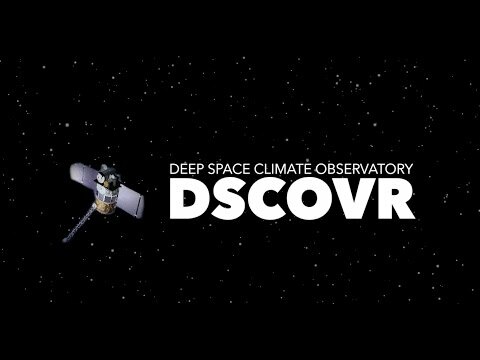 DSCOVR was originally conceived as the Triana Earth observation mission by Vice President Al Gore in 1998, however due to political infighting the mission was shelved and the spacecraft kept in storage since 2001 until the need for a new heliophysics observatory became critical and the former Triana spacecraft was repurposed for this task. The weather forecast is >90% favorable for launch. The launch window is instantaneous due to the nature of the spacecraft orbital injection and as such any delay or hold will result in a 24-hour delay. 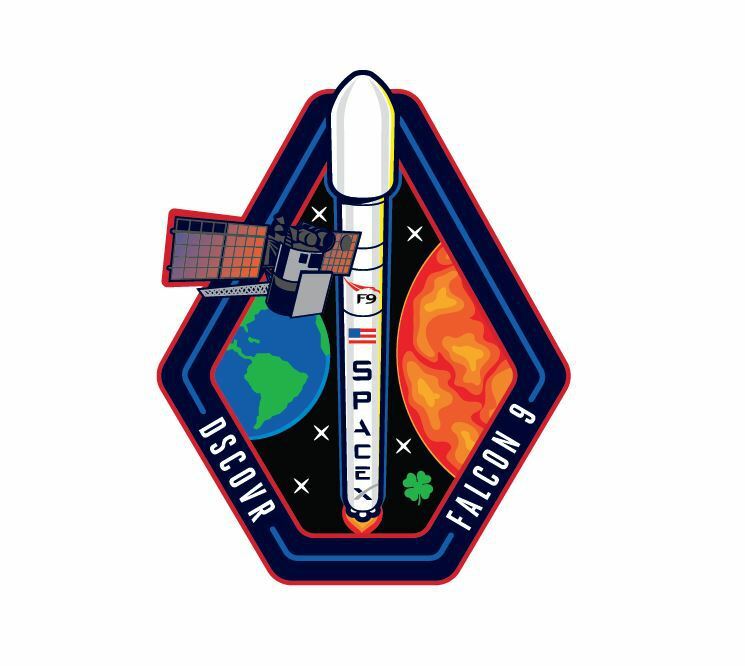 This will be a dusk launch and is sure to be spectacular; it is common knowledge that Falcon has the best-looking exhaust plume in the industry. In addition to the primary mission of delivering the DSCOVR spacecraft safely to its intended destination, SpaceX will be making another attempt to land the first stage of the Falcon 9 launch vehicle on its Autonomous Spaceport Drone Ship (ASDS) Just Read the Instructions shortly after launch. 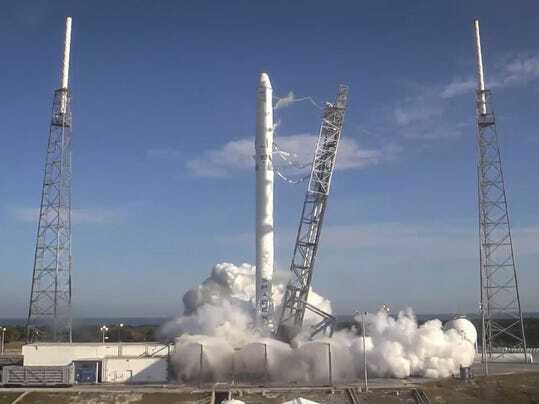 The previous attempt during the launch of the Dragon 7 spacecraft on the CRS-5 mission was thwarted by early depletion of hydraulic fluid powering the first stage control effectors. SpaceX will be providing live streaming coverage of the launch on their webcast at http://www.spacex.com/webcast/ and NASA will also be streaming the launch on their feed at http://www.ustream.tv/nasahdtv . This afternoon's launch was scrubbed during the final moments of the countdown due to a "no-go" call from the range. A radar tracking asset crucial for verifying the launch vehicle is on-course and functioning nominally in support of the range remote flight termination capability was encountering technical difficulties. The launch is tentatively scheduled to slip to its next backup date of 2015-02-09 at 23:07 UTC (6:07 PM EST). Glad to hear this won't be a setback of several months. Launch times are tricky. I'm guessing this is a one-shot deal, right? @aspieRommel "And the Good Lord said: read"
@Tushon What I meant was do they have a backup satellite in case something catastrophic happened? This looks delayed again (to tomorrow) due to weather. Tushon What I meant was do they have a backup satellite in case something catastrophic happened? @drasnor Not sure if you can comment on this.. but how do you run out of hydraulic fluid? I am used to closed loop systems, assuming this one is not, if it ran out. My understanding is that the fluid doesn't go back to a reservoir, there is no pump. Only a cylinder with a spring to apply pressure to the fluid. So the low side of the actuators is... outside the rocket. @Tushon From the article I read above, it sounded like only one satellite was built. So if something went wrong, they would have to build a new one if they wished to continue the mission, correct? Went wrong with what? The launch? The release of the satellite from the rocket? Satellites are generally quite expensive and, in general, failed launches do not result in loss of payload (e.g. most launches are called off before they would experience catastrophic failure). 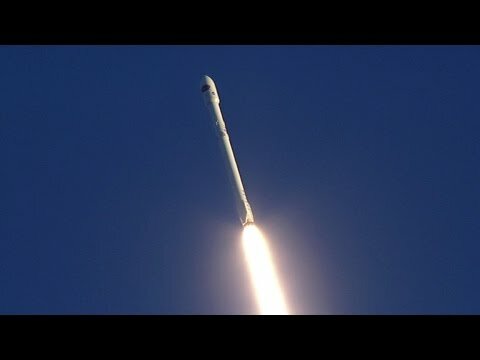 SpaceX has had very few failed launches that resulted in loss of payload (e.g. the satellite) (there are a couple examples that are linked from both wiki pages). So, beyond this explanation, I'm not sure what you're asking about. Case in point: The Antares launch. There is always an exception to the rule. I literally just pointed that out. I also specifically cited SpaceX because they have more successful launches. I don't really understand your underlying question or point being made, so I'm going to continue raiding. The normal failure rate doesn't warrant building two of every satellite / vehicle... "just in case". That would be needlessly expensive. The only way that would make sense is if every other rocket failed catastrophically. And THEN I would question the engineering behind the rocket. Building the rocket itself isn't necessarily the expensive part either - its the testing, development, and capitol cost that is the expensive part. Granted the materials are expensive, and the labor, which is why building redundant missions is avoided. Once a thing is designed, it can be built again much faster. @aspieRommel , different folks handle risk differently. Most commercial operators buy payload insurance. The US government prefers not to buy insurance and buy mission assurance instead (increased oversight). Operators putting up a constellation of satellites will often buy spares instead of insurance or assurance and either have on-orbit spares or store them. @drasnor Ok, thanks. I just wondered what happens if something happens (again, using Antares as an example) and the payload is lost. Delayed again today, it seems. What are the towers some distance away from the vehicle used for? Lifting? @aspieRommel: There are always consequences for failure. Congrats @drasnor and the SpaceX team! @CannonFodder I'll leave this here but I'll let the rocket scientist elaborate. "A supersynchronous orbit is any orbit in which the orbital period of a satellite or celestial body is greater than the rotational period of the body which contains the barycenter of the orbit."